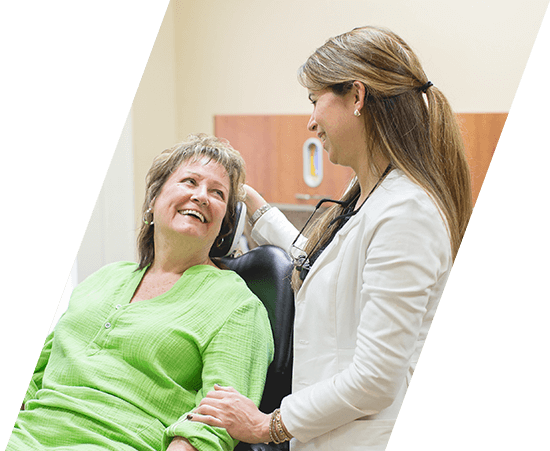 We are a loving, caring, and honest team, who strive to continually serve our patient family. 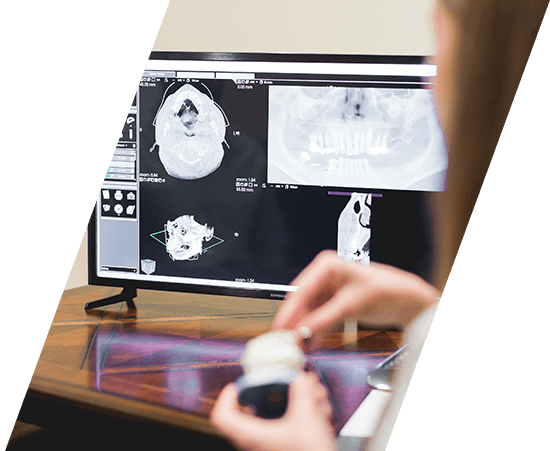 We are dedicated to providing leading-edge technology combined with artistry and science, to achieve the dental excellence our wonderful patients deserve. We believe dentistry should never induce anxiety but rather provide refreshment as we journey to attain optimal health and well-being. Experience the joy of a dental visit where your comfort and health are the sole focus. By spending time getting to know you and your expectations; we are able to create a unique visit designed just for you. Our friendly team strives to make your stay enjoyable, worthwhile, and a little fun too! Gone are the days of anxious clinical visits to the dentist. Dr. Jelsing has brought Tulsa, OK safe, painless, and comfortable dentistry that focuses on your needs and desires. Come experience the way dentistry should be, without the anxiety. The fusion of our Serenus experience with modern technology will make your visit gentle and convenient. From our Cone Bean CT scanner to our whitening system, everything is in place for you to achieve and maintain a beautiful smile. Your compassionate dental expert in Midtown Tulsa, OK. 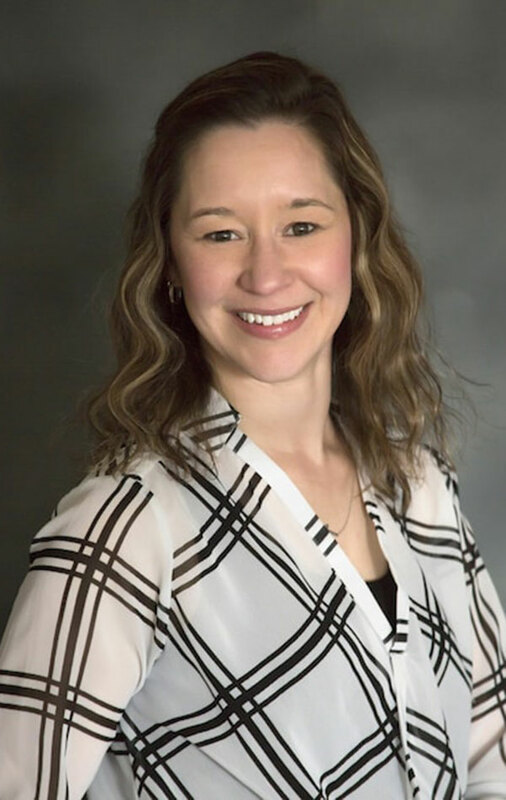 Since 2004, Dr. Jelsing has practiced dentistry focusing on the comfort and overall health of her patients. 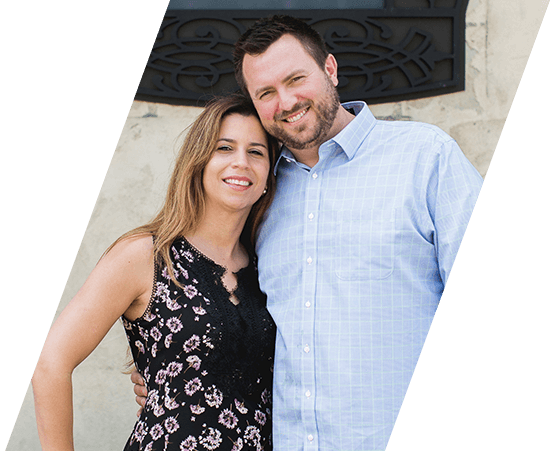 She and her husband, Michael, have developed the “Serenus Experience”, a luxurious, spa-like practice that combines technology with anxiety-free care. This combination allows our patients to achieve faster, better, and more beautiful results, free of discomfort or fear. Taking care of all your needs under one roof. Was awarded the Berneir Award, the US Army’s top scientific research award for outstanding contributions to dentistry. 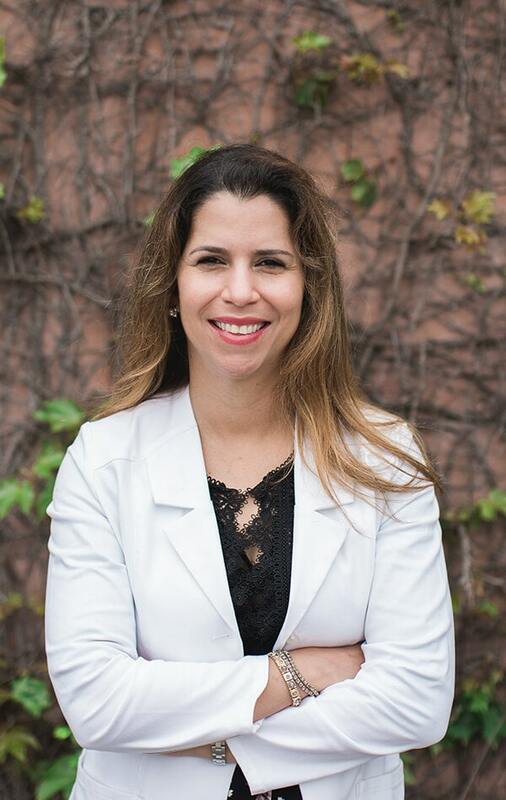 Dr. Priscila and her staff are very professional and friendly. Visiting the dentist is not always fun, but they are sure to make you feel welcome and at ease. Your smile is in safe hands at Atlanta Place Dentistry. We believe in making dental fear a distant memory. Interested? Everyone who suffers from dental anxiety has their own reasons and concerns. At Atlanta Place Dentistry, we aim to meet you where you are with anxiety and devise a plan to help you beat your fear. Our team has experience caring for those with varying degrees of anxiety and promise to adapt your visit to meet your individual needs. You will feel like you are in spa rather than a dental office! In addition, our team is here for you and promotes a calming atmosphere where you feel amongst friends. If you have negative memories of the dental office or are worried about a painful procedure, rest-assured, that will not happen in our office. We are here for you and take everything at your pace! It is now possible to fill in your new patient forms in the comfort of your own home. Simply, book your appointment and the complete the relevant forms before you visit our office. Whether you have dental insurance or not, our helpful team provides an array of financing and insurance options. We accept the majority of insurance plans and have a number of financing solutions available for our patients. Serving the areas of Midtown Tulsa, Sand Springs, Jenks, and the surrounding areas. Our office is located in Midtown, Tulsa and offers comprehensive dentistry under one roof. We proudly serve Tulsa, Sand Springs, Jenks, and the surrounding areas.